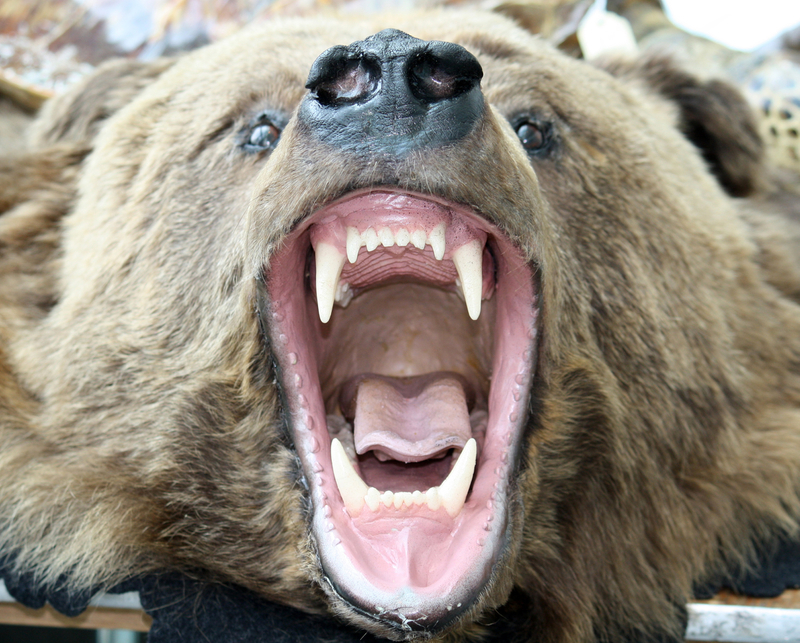 Free Photo of Grizzly bearing its fangs. Photo by U.S. Fish and Wildlife Service Northeast Region.